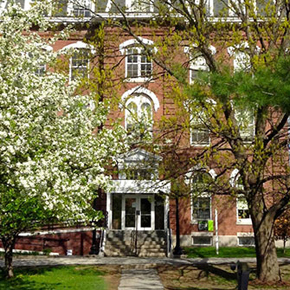 I’ve been working to find a more steady teaching position and I’ve long admired the MFA program at VCFA. So much so that I’ve been watching from afar, wishing I could be a part of the community… and now I am so thrilled and honored to say that I will be! Here’s a post on my blog for more on why VCFA, and why now. If you’re a current Vermont College of Fine Arts student in the Writing for Children & Young Adults program, I can’t wait to meet you at the next residency! See you on campus this snowy January!